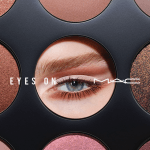 After dazzling women with his modern but timeless designs on the runway and red carpet for 13 years, New York designer Zac Posen presents his debut colour collection for M·A·C. One of fashion’s brightest stars, Posen is known for his feminine point of view, realized in a new dimension with this M·A·C Collection. 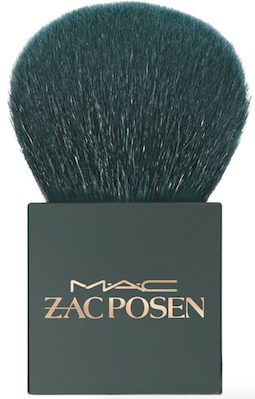 182 Buffer Brush ($54)…so chic! 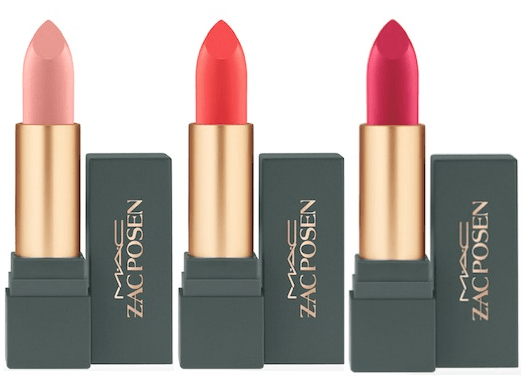 My thoughts: What I love about the M·A·C Zac Posen Collection is it’s elegant simplicity. 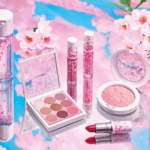 Nothing frivolous, not a million products. 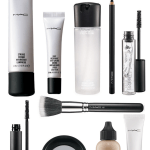 Just the essential products to achieve a beautiful look. 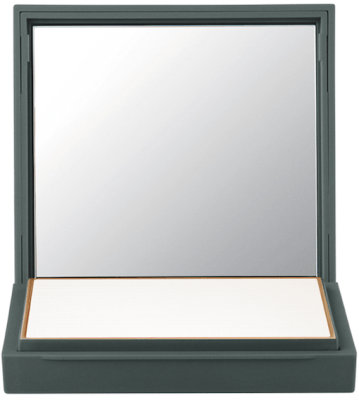 The packaging is sophisticated; elegant cases with distinctive gold lettering. 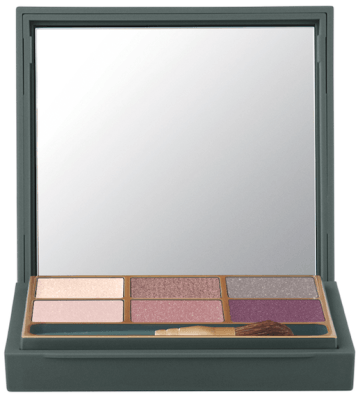 The star of the collection is the Eye Z You Eyeshadow Palette. 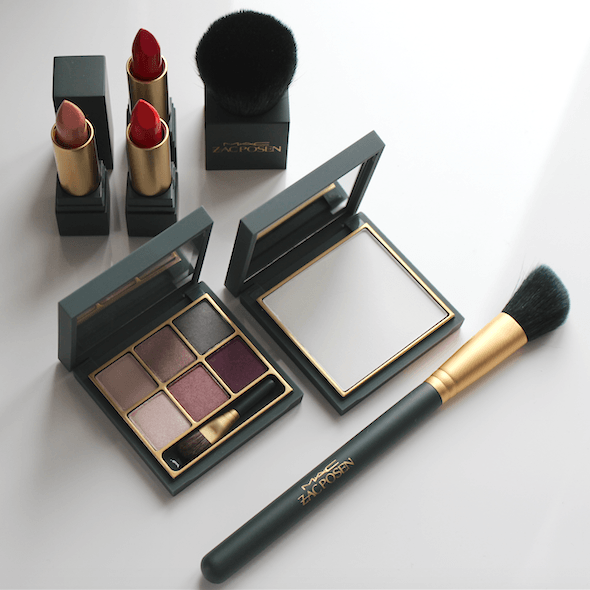 The curated neutral shades in this collection are easy to wear on their own or fantastic when paired with the Fluidline Pen for a smokey eye. 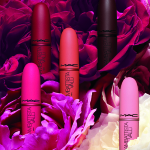 Lips are a focal point of any look; in this collection there are three edited shades for maximum impact. 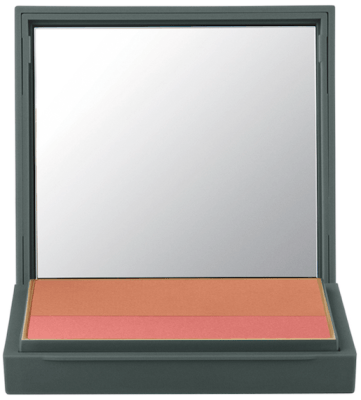 I’d never tried the Prep + Prime Transparent Finishing Powder before. 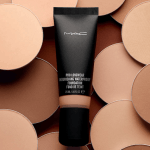 I found that as a finishing powder it was perfect. It’s light and did a good job of setting my makeup for an all-day look. 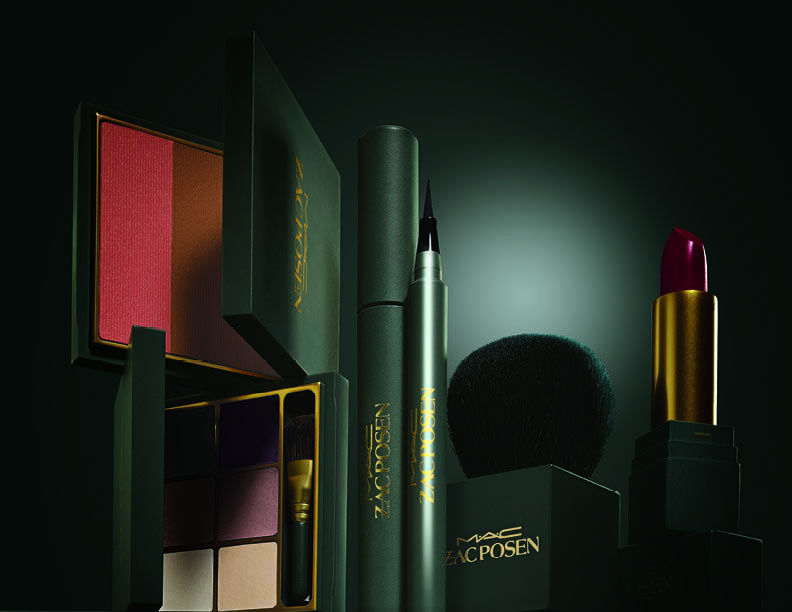 The M·A·C Zac Posen Collection is available now in department stores, including Nordstrom and at maccosmetics.com. 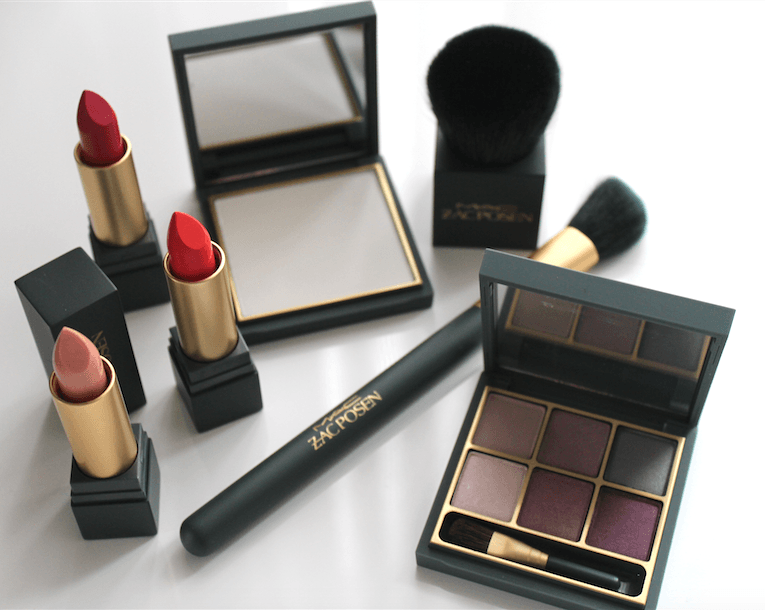 If you’re looking for a fashionable makeup update, go for this collection!